The upcoming Android Q beta will include a feedback app for Pixel users, according to a Google web page. The app will be called ‘Android Beta Feedback.’ Google will include it on Pixel devices running preview software, according to the web page. It also appears this will be the preferred method for providing feedback about the beta and will disappear when you upgrade to a stable release of Android. While all those seem rather self-explanatory, there are some things you should know about the options. Regarding the Report Issue option, when you submit a report, it will be visible to everyone else, excluding any attachments. Further, Google wants you to post Q exclusive bugs, and not anything from Pie as there’s a bug tracker for that already. As for the ‘Request Feature’ option, this is something rather new. It appears Google will be open to feature requests in the Q beta, although it isn’t clear how quickly it will implement new ideas. Further, users can still submit feedback through the Android Beta tile in the Quick Settings panel, or through the ‘Send feedback’ option in Settings. There’s also a subreddit for submitting feedback. 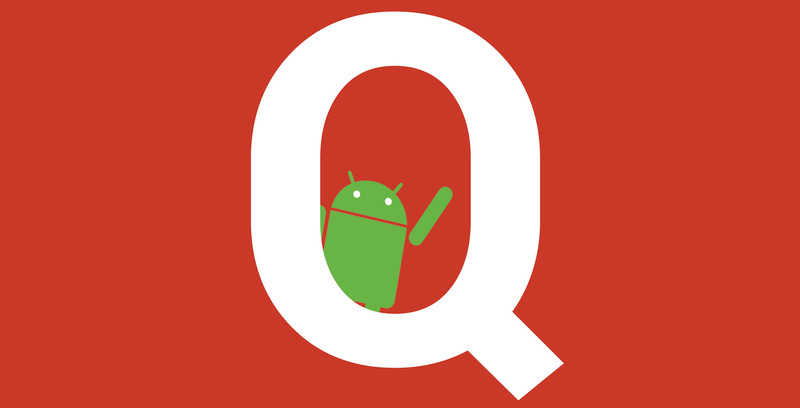 Now, we just need the Android Q beta to come out so we can start submitting feedback.